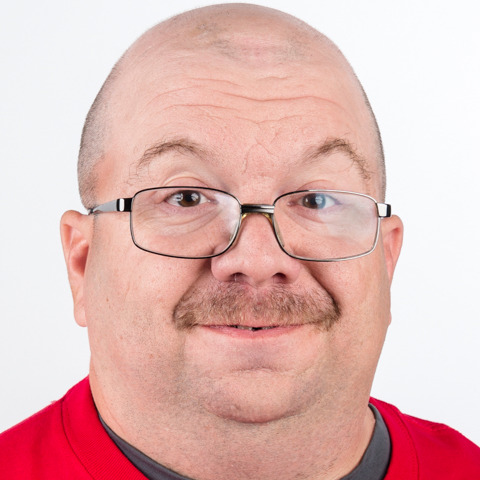 Scott Davis have been involved with Special Olympics Rhode Island for over 20 years participating in bowling, basketball, Unified softball, athletics and bocce. His favorite sport is bowling and he won a gold medal at the 2006 Special Olympics USA Games in Ames, Iowa. Special Olympics has giving Scott the opportunity to make a lot friends and the opportunity to always achieve his personal best. Scott is looking forward to exploring a new country and meeting people from around the world.